Holiday parties are a staple in many elementary school classrooms. 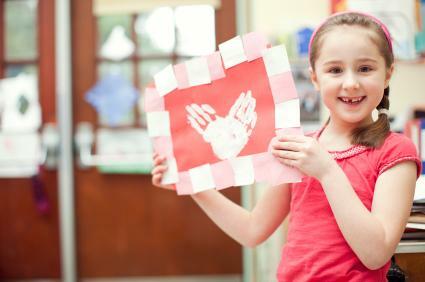 The right Valentine's Day party games can turn the traditional classroom party into something spectacular and fun. There are many fun activities that will appeal to kids of all ages and perhaps even the adults. 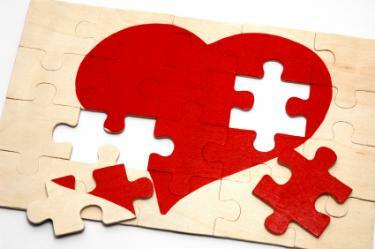 Broken Heart Puzzles: Teachers can easily make simple puzzles from heart shapes and students can work together or as individuals to mend their "broken heart" first. Matchmaker: This Concentration and Memory-style game uses Valentine's Day symbols for students to pair together, such as hearts, lips, cuddly animals, and cherubs. For a slightly more difficult version suitable for older grades, include pictures of famous couples with the male and female counterparts separated for students to join together. Bingo Games: Valentine's Day bingo games can use "HEART" instead of "BINGO" for column headings, or students can attempt to make straight lines from various Valentine symbols. Word Games: All types of word games, including crosswords, word searches, Hang Man, and spelling bees can be created with Valentine vocabulary. Word Finder: In this classic vocabulary-building game, students have a specified amount of time (usually 3 to 5 minutes) to create as many words as they can using the letters in "Happy Valentine's Day." Candy Guess: Teachers can fill a jar with seasonal candies - chocolate kisses, conversation hearts, red hots, etc. - and students try to guess how many candies are in the jar. The student with the closest guess gets to pass out the candy for the class to share. Red Hot: This fun musical game requires very little setup, just some music (Disney love songs are child-friendly and great for Valentine's Day) and a heart-shaped pillow. As the music plays, students pass the pillow around the classroom, and the student holding the pillow when the music stops is out of the round. The last student may win a small prize or treat. Cupid Says: This holiday version of Simon Says can incorporate Valentine's Day actions such as blowing a kiss, giving yourself a hug, or shooting a love arrow. 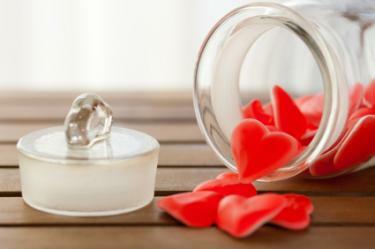 Heart Scavenger Hunt: Before students arrive, the teacher should place numerous hearts around the classroom in plain sight - these can be sneakily disguised or openly part of the Valentine's Day decorations. 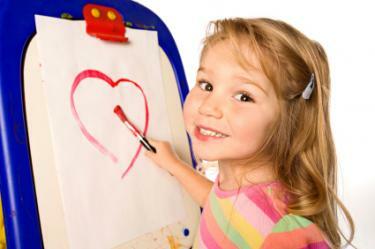 The student who finds the most heart shapes is the winner. For more difficulty, vary the size and placement of the hearts. Initial Compliments: To spread the friendship of the season, this game has students come up with compliments for their classmates based on their initials, such as "Nancy Fulmer is Neat and Fun" or "Jack Smith makes funny Jokes and is good at Sports." Literacy: Games that use new or unique vocabulary words help improve reading, spelling, and comprehension skills. Math: Counting games are a fun way to practice basic math skills. Cultural Awareness: Holiday games that embrace different cultural traditions can introduce students to new and unique ideas. Socialization: By playing games in class, students can focus on teamwork, sportsmanship, and other critical socialization skills. Classroom games are also valuable management tools for teachers. Many students, particularly younger children, are excited and eager on holidays, making traditional assignments and seatwork nearly impossible to complete. Choosing useful games instead gives teachers the opportunity to break up the daily routine and harness children's energy for fun yet educational tasks. Do not encourage or require students to hug or otherwise display affection toward one another. While it may be innocent fun, it could be misinterpreted. Students should not be paired up in "couples" that they don't want to be in - a game should be fun and friendly, not uncomfortable. Avoid giving too many sweet treats as prizes, and be aware of students' food allergies or dietary needs. If students will be exchanging cards as part of the day's festivities, be sure every student gets Valentines so no feelings are unintentionally hurt. Following these guidelines can help prevent potential discomfort and hurt feelings. Valentine's Day classroom party games are a fun diversion from regular classroom work. By choosing active, educational games, teachers can subtly reinforce learning concepts even while students enjoy the sweet relaxation of the holiday.